Our company was founded through over 30 years of experience achieved by the members of the group, both in Italy and abroad (Saudi Arabia, Libya, Yemen, Egypt, Venezuela), in IMIT Srl. The company’s core business is oriented towards the design and maintenance of technological systems and the supply of cutting-edge plant engineering solutions aimed at saving energy. 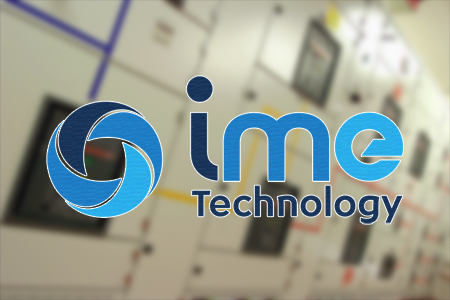 IME Technology Srl operates in all sectors of plant engineering and construction, thanks to a team of highly qualified and specialized personnel, and with both technical and administrative employees, as well as a proficient and competent workforce. The right mix of experience and expertise contributed by the resources involved allows IME Technology Srl to address all issues related to the complete development of the services it offers. Furthermore, it employs independent professionals and collaborators, carefully selected over time, who are highly efficient and reliable in performing their jobs.